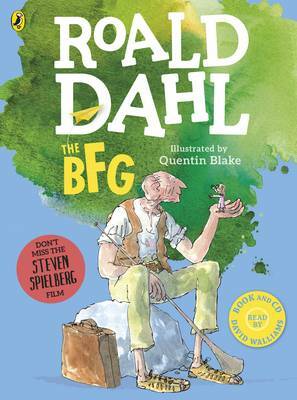 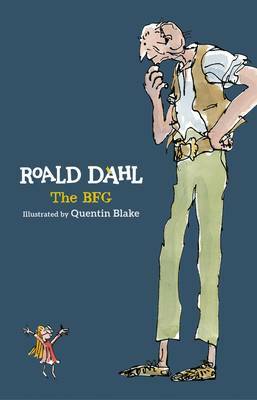 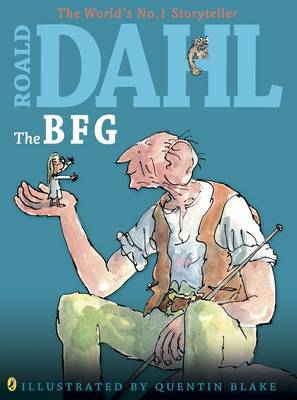 Roald Dahl's BFG in glorious full colour! 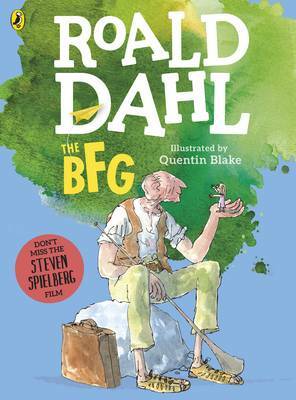 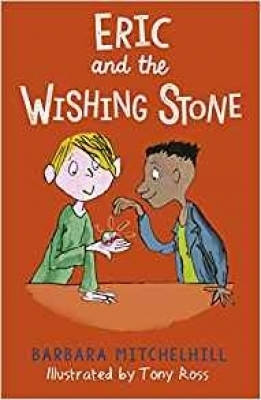 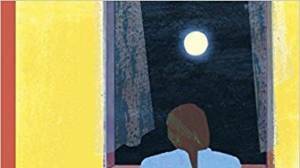 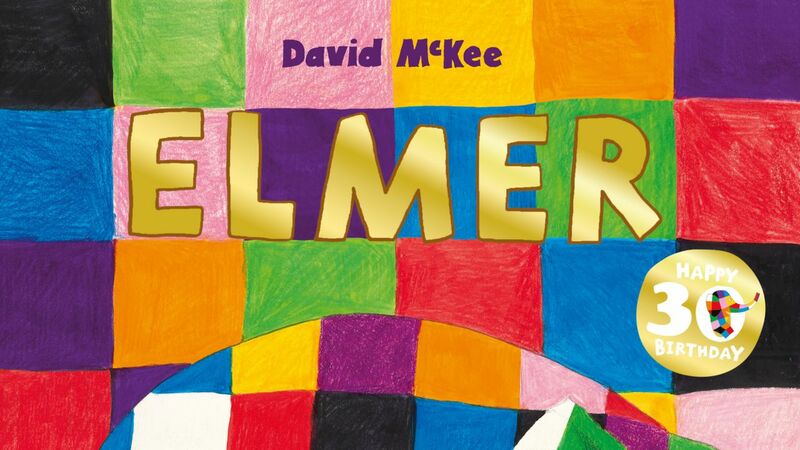 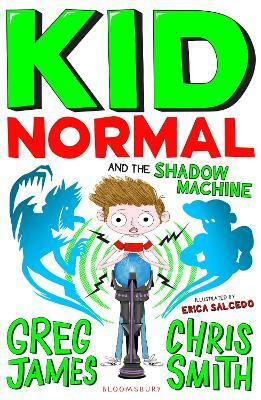 This is a delightful, funny and exciting story, about a special friendship between two people from different worlds – a giant and a child. 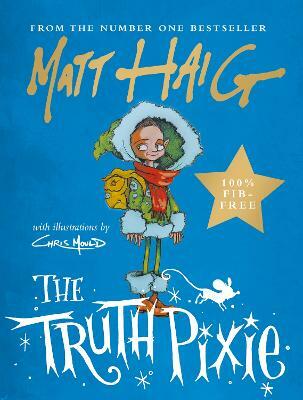 As the story develops it shows how trust and love develops between them. 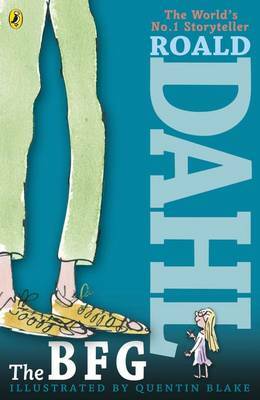 It also shows that bullying must not be tolerated and Dahl is at his might best here by eventually ensuring the big bad giants get their comeuppance whilst the big friendly giant wins the day alongside the little girl Sophie. 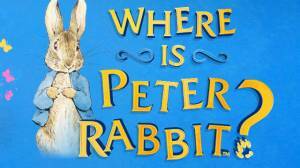 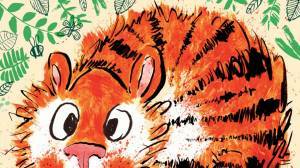 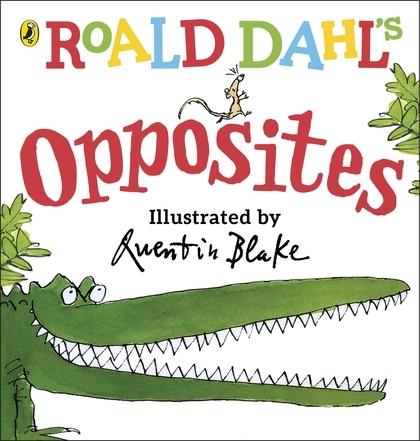 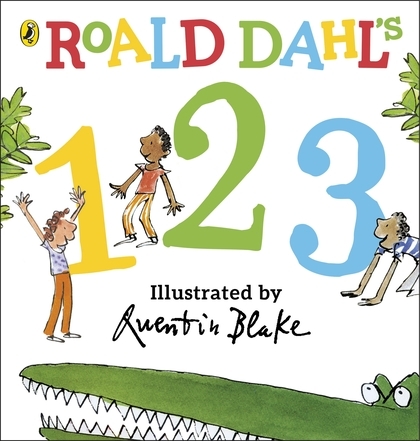 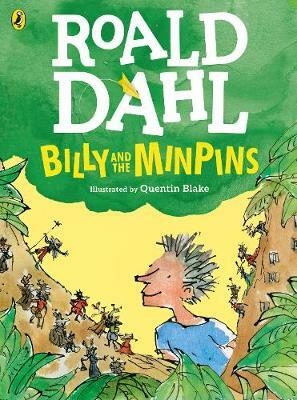 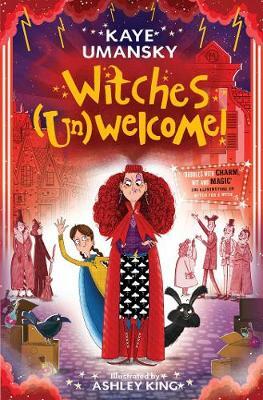 The text is perfectly complemented with colour illustrations by Quentin Blake. 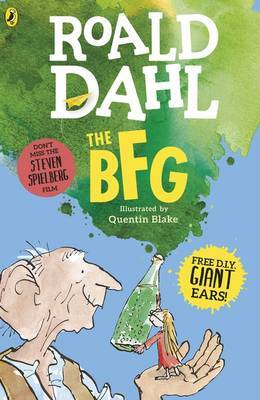 ***Note this extract is taken from The BFG with black & white illustrations.